Machine Learning: How important is it for Education? When it comes to new technologies and resources there are always questions and doubts. Most of the time we focus on the negative, without realizing how many benefits it can bring to our everyday lives. When it comes to Machine Learning and its implementation on education, many may wonder: Will teachers be replaced by robots? Not likely… Instead this form of artificial intelligence will be able to positively impact and enhance the teaching/learning experience. So just how exactly can machine learning help in education? Well for starters lets take a look at a teachers workload. Teachers prepare class materials, grade homework and tests, provide feedback to students and parent guardians, etc. Machine learning systems can give teachers more free time to actually teach and mentor on a more personalized level, instead of focusing on the never-ending grading and lesson planning. In addition, the current learning system consists of a “one size fits all” model. We are in desperate need of a system where the educational experience can be personalized to each students abilities and needs. Machine learning could address these issues by collecting and analyzing the data generated by students, identifying meaningful patterns and transforming that information into structural knowledge. 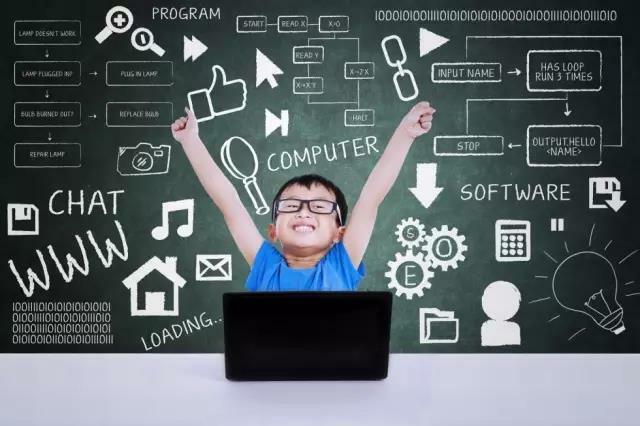 In other words, when the student interacts with a digital learning platform, the machine learning system can accurately predict and better assess that persons educational level, being able to tailor specific material for that individual. IBM’s Vice President of education innovation for Watson recently shared IBM’s vision of smart classrooms, which are cloud based learning systems that can help teachers better acknowledge each students strengths and weaknesses, being able to determine what type of content to give that student and how to overcome their learning challenges. Another one of IBM’s Watson projects is with Blackboard Inc. (announced last year), where they are partnering up to develop innovative educational solutions. Grading Systems: Systems where students learning and knowledge can be scored (automatic grading). Ex: Turnitin, Writetolearn.